James Baldwin born August 2, 1924, in Harlem, New York. He served as a youth minister in a Harlem Pentecostal church from the ages of 14 to 16. Baldwin developed a passion for reading at an early age, and demonstrated a gift for writing during his school years. He attended DeWitt Clinton High School in the Bronx, where he worked on the school's magazine with future famous photographer Richard Avedon. In 1963, there was a noted change in Baldwin's work with The Fire Next Time. This collection of essays was meant to educate white Americans on what it meant to be black. It also offered white readers a view of themselves through the eyes of the African-American community. By the early 1970s, Baldwin seemed to despair over the racial situation. He had witnessed so much violence in the previous decade—especially the assassinations of Evers, Malcom X and Martin Luther King Jr—caused by racial hatred. This disillusionment became apparent in his work, which employed a more strident tone than in earlier works. 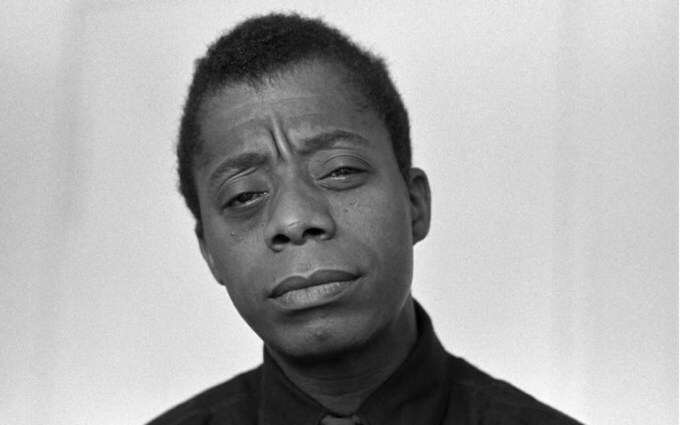 Many critics point to No Name in the Street, a 1972 collection of essays, as the beginning of the change in Baldwin's work. He also worked on a screenplay around this time, trying to adapt The Autobiography of Malcolm X by Alex Haley for the big screen. Baldwin also spent years sharing his experiences and views as a college professor. In the years before his death, he taught at University of Massachusetts at Amherst and Hampshire College. Baldwin died on December 1987, at his home in St. Paul de Vence, France.